cancers cut away like shrapnel. a face not so different. NOTE FROM THE AUTHOR: I wake every morning excited about the possibilities; wondering what miracle will reveal itself throughout the day. Always there is something – a glimpse of lizard changing from black to emerald; a research pearl; a poem that gets stuck in my head. It’s the blessing of being able to do what you love–the excitement of a blank sheet of paper; words pulled down from the sky. 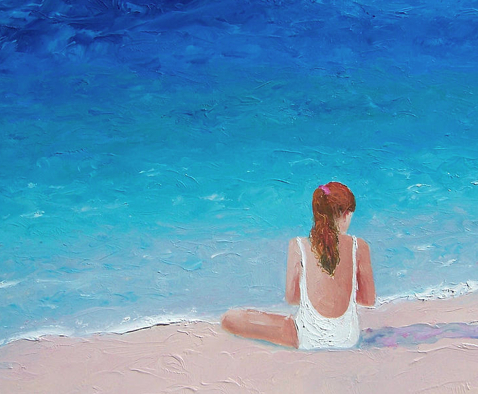 IMAGE: “Summer Dreams” by Jan Matson. Prints available at fineartamerica.com. 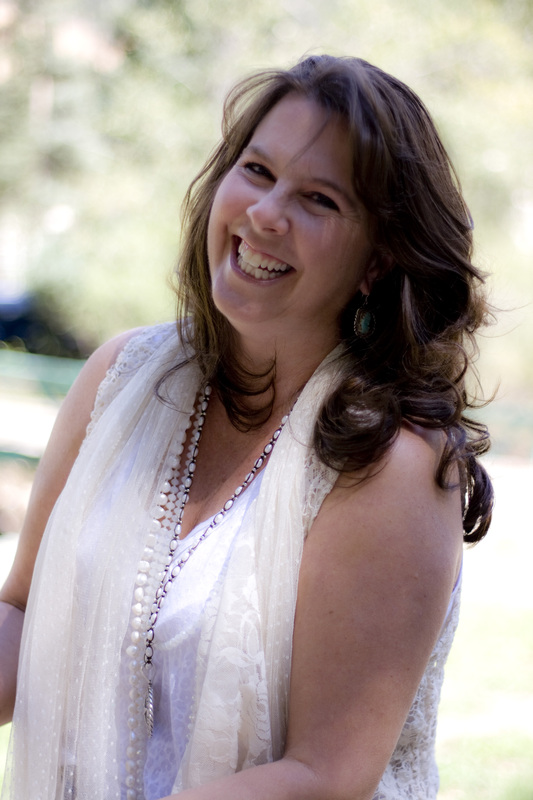 ABOUT THE AUTHOR: karla k. morton, the 2010 Texas Poet Laureate, is a Councilor of the Texas Institute of Letters and a graduate of Texas A&M University. Described as “one of the most adventurous voices in American poetry,” she is a Betsy Colquitt Award Winner, twice an Indie National Book Award Winner, the recipient of the Writer-in-Residency E2C Grant, and the author of nine collections of poetry. Morton has been nominated for the Pushcart Prize, is a nominee for the National Cowgirl Hall of Fame, and established an ekphrastic collaborative touring exhibit titled: No End of Vision: Texas as Seen by Two Laureates, pairing photography with poetry with Texas Poet Laureate Alan Birkelbach. Morton’s work has been used by many students in their UIL Contemporary Poetry contests, and was recently featured with seven other prominent authors in 8 Voices: Contemporary Poetry of the American Southwest. Her forthcoming book (her 10th), Constant State of Leaping (The Texas Review Press), arrives Fall 2014.